Her Majesty Queen Elizabeth II celebrates two birthdays’ each year, her actual birthday on 21st April and also her official Birthday celebration on 10th June. Official events to note a Sovereign's birthday celebration have frequently been held on one day in the summertime to make sure good weather condition for the 'Trooping the Colour' Parade, likewise called the Birthday celebration Parade. This lovely coin showcases the 2013 portrait from the 2013 Christmas Message with the Privy Mark of Buckingham Palace where the message was aired. 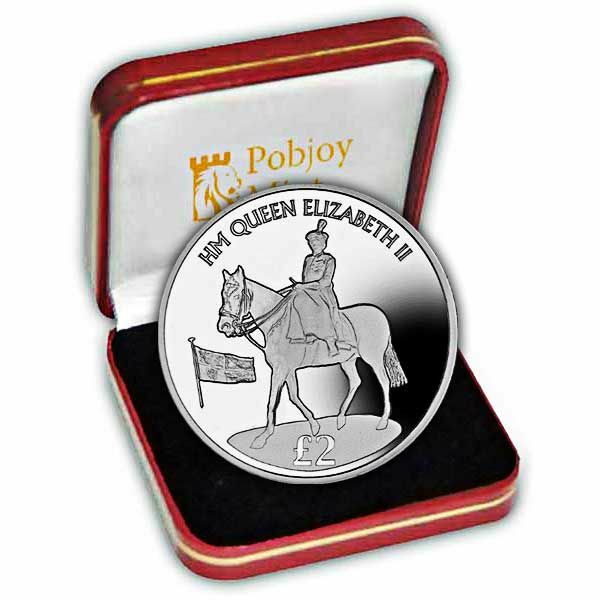 The obverse of each coin includes an effigy of Her Majesty Queen Elizabeth II by Pobjoy Mint. The queen normally spends her real birthday celebration privately, yet the event is marked by weapon salutes in London at noon: a 41 gun salute in Hyde Park, a 21 gun salute in Windsor Great Park and also a 62 gun salute at the Tower of London. As 2016 is such a milestone birthday there will certainly be a thanks giving service held at St Paul's Cathedral along with a huge street party for 10,000 guests in London's Mall. 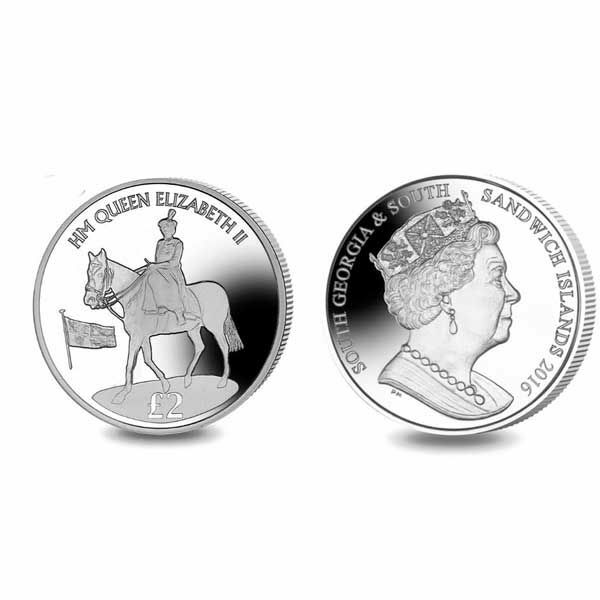 This coin joins a collection of coins released in 2016 and are an extension of the coins released last year to mark Her Majesty being the Longest Reigning British Monarch showing a 1952 portrait from the Queen’s first ‘Trooping the Colour’ ceremony with the Privy Mark of the Royal Standard.